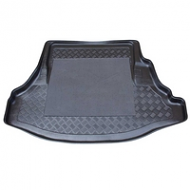 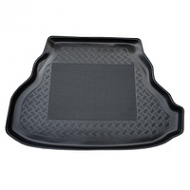 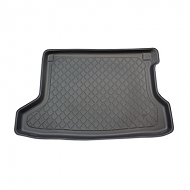 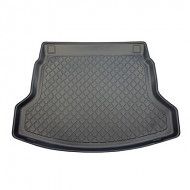 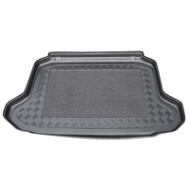 HONDA BOOT LINERS are designed to be tailored fit for the civic, accorcd, hrv, crv and city. 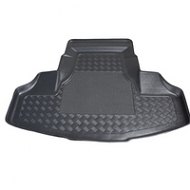 They are made from a hard wearing flexible plastic with rubber anti slip centers. 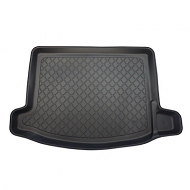 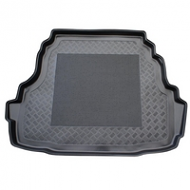 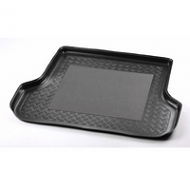 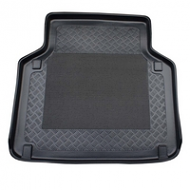 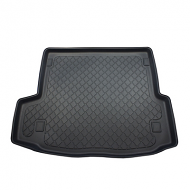 In stock for all honda car boot liners.